Design Friday. 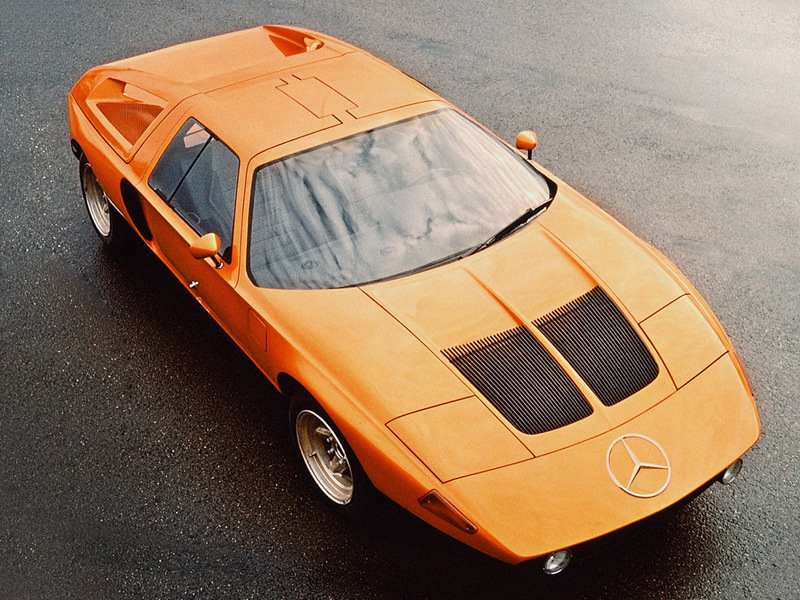 The 1969 Mercedes-Benz C111 Concept. Lately the Design Friday posts have focused on a specific designer, and not necessarily a specific piece of design work. Today I am going to change it up a bit and talk about something that is an amazing piece of design work, and lives in the world of priceless and rare. I have always been a car guy. Not a gear head but a car guy, as in I am all about the design and styling of the automobile and less about getting my hands dirty building a hot rod. That doesn’t mean that I don’t appreciate horse power, and the engineering that goes into the vehicle. It simply means that I am initially drawn to the styling and the appreciation of power comes when you drive it. 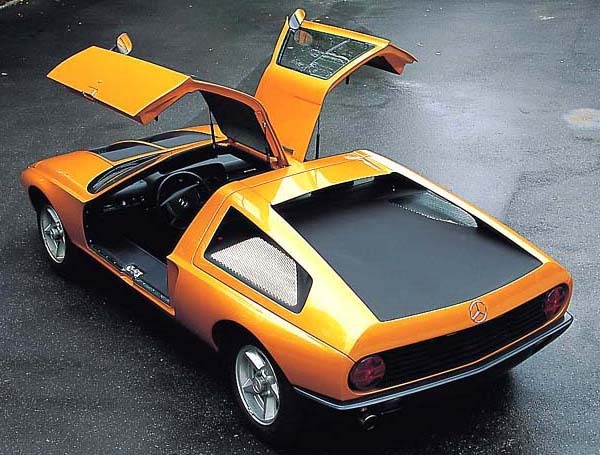 In 1969 Mercedes introduced the beautiful C111 gullwing. At the time it was going to have a list price of $8700.00 if it made it into production. (which makes me wish I had my USB powered time machine finished.) The C111 was a series of experimental automobiles produced by Mercedes-Benz in the late 1960s and early 1970s. The company was experimenting with new engine technologies, including Wankel rotary engines, turbo diesels, and turbocharged gasoline engines, The basic C111 platform was used as a testbed, but ultimately a number of these car were made available for sale . The car featured gullwing doors, angular body styling and luxurious interior trim and appointments. At the time the C111 was a Mercedes super car that rivaled any of the Italian high-end sports cars on the market. The first version of the C111 was finished in 1969. It featured a fiberglass body, that allowed the designers to create long flowing lines that helped to set the look of the car apart from the competition. 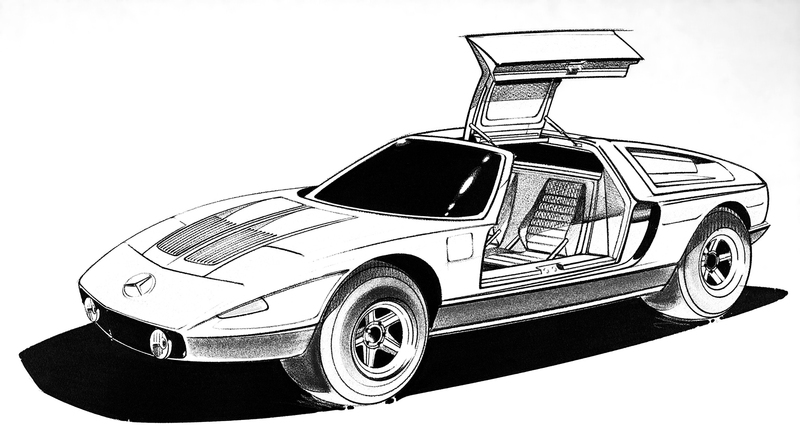 The C111 was powered by a mid-engine three-rotor direct fuel injected Wankel engine, that produced a370 horse power, which for 1969 was pretty impressive. With a top speed of 180 mph, the C111 was a direct competitor with the likes of Ferrari, and Lamborghini. The coupe’s lightweight skin, opened up new possibilities in the aerodynamic design of sports cars. The C 111 never did appear in showrooms. Instead the coupe was an extension of the development of the Sport Light models from the late 1950s, it was to serve as an experimental car. A study in design, aesthetics, materials and technology. 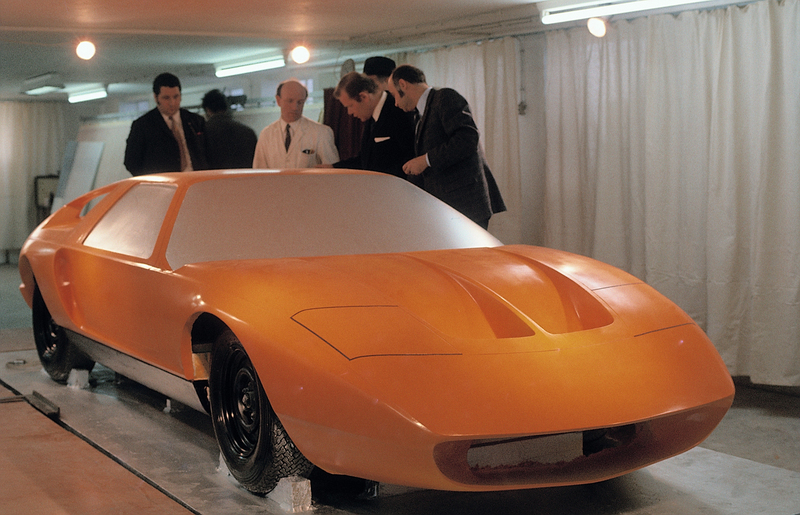 Despite interest from Geneva show-goers in the late 60’s, the C111 II never made it to production largely because of the engine. “The Wankel engine was not yet mature enough to be handed over to customers in line with company standards,” said the car’s developer Dr. Hans Liebold in 2000. As I look at the images and video of the car, I can immediately see how it influenced so many others that followed it, and not just those made by Mercedes. I am drawn to the sweeping lines, the low wide stance, and that amazing orange and black paint job. Posted in Automobiles, Design and Art and tagged Automobile Design, Design Friday, Mercedes, Mercedes-Benz C111 Concept, Wankle Engine on August 27, 2010 by Author. ← Faded Glory, The Sign Painter Series by Photographer Jay B Sauceda.